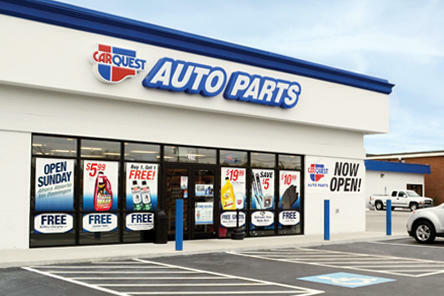 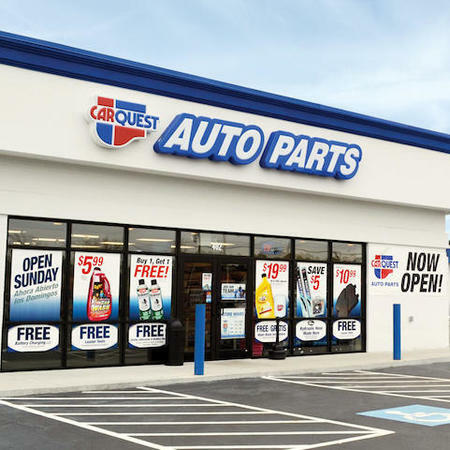 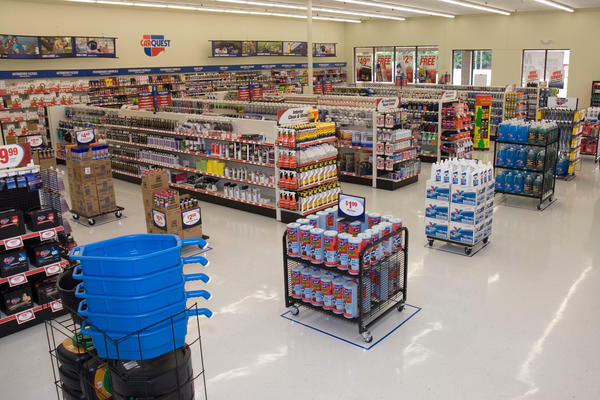 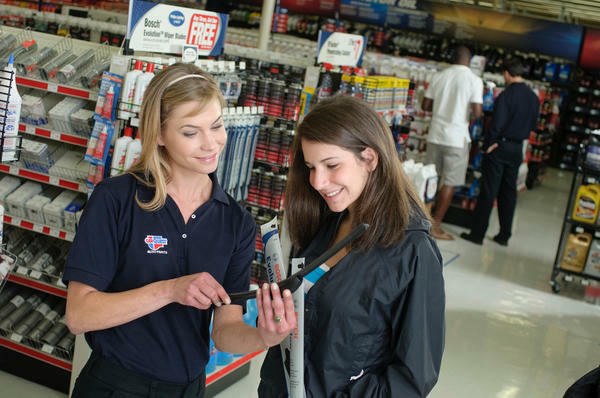 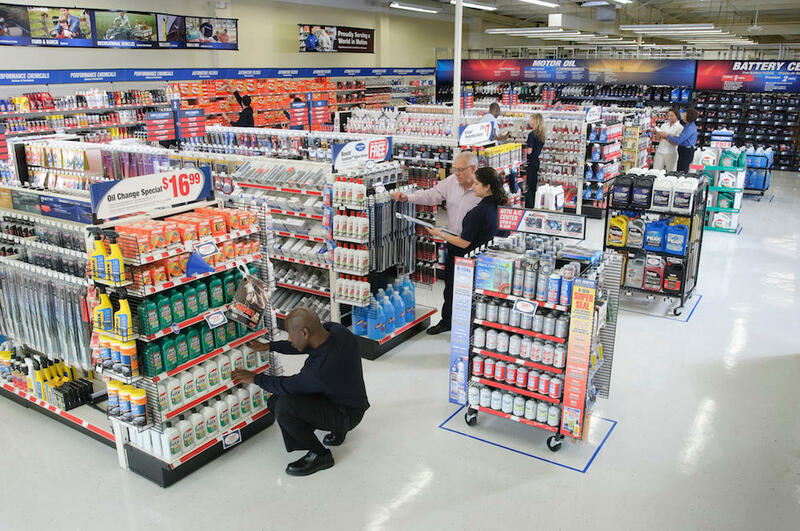 At Lebanon Ap Carquest, customer service is driven by Independent owners who are passionate about delivering excellence in everything they do. 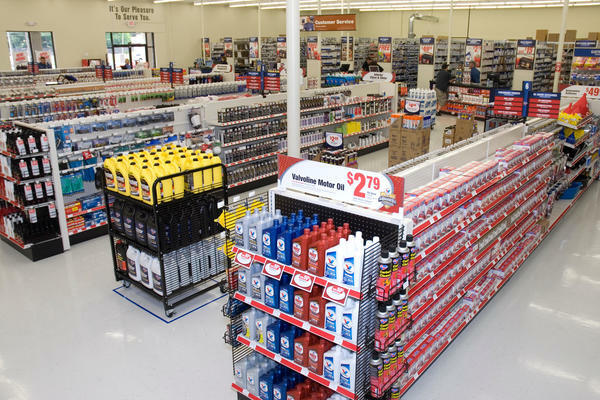 This dedication is enhanced by best in class product and experienced parts professionals. 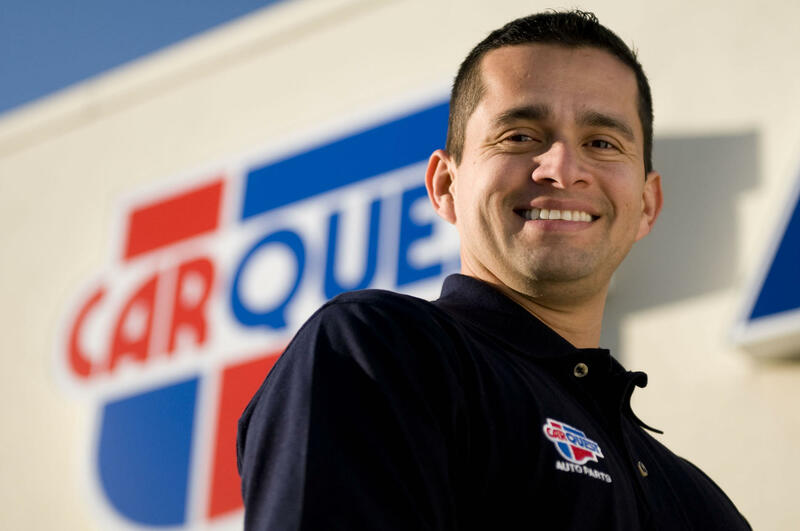 We serve our communities with a high level of integrity and passion in what we do . 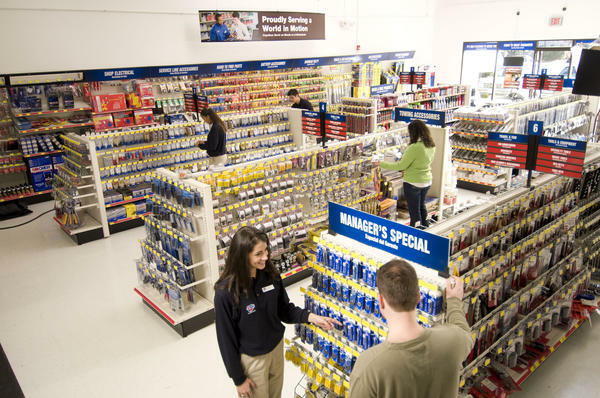 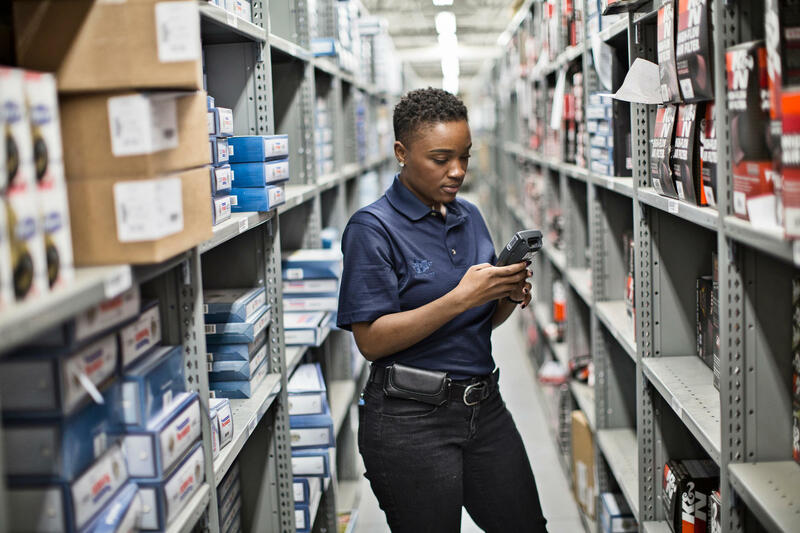 We deliver the right products to the right place at the right time.